Produkty fajny dobrze się po nim śpi ale jako booster testosteronu to się nie nadaje. Po daa z Activlab u miałem lepsze libido. 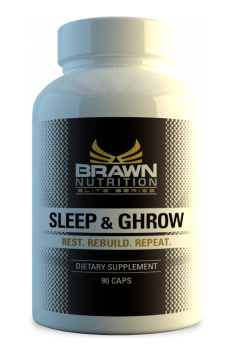 Sleep & Ghrow 90 caps. Take 3 caps 30-60 minutes before bedtime. Do not exceed 6 caps in any 24 hour period. Due to the profile of the ingredients, the product can also be used prior to intensive mental exercise, preferably in combination with caffeine.